Players for a story server! Need players for a story server! Looking for other clueless Tekkit players! 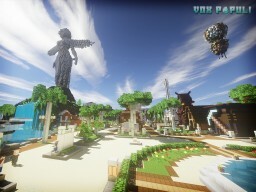 MAKING HUNGER GAMES MAP NEED HELP! !